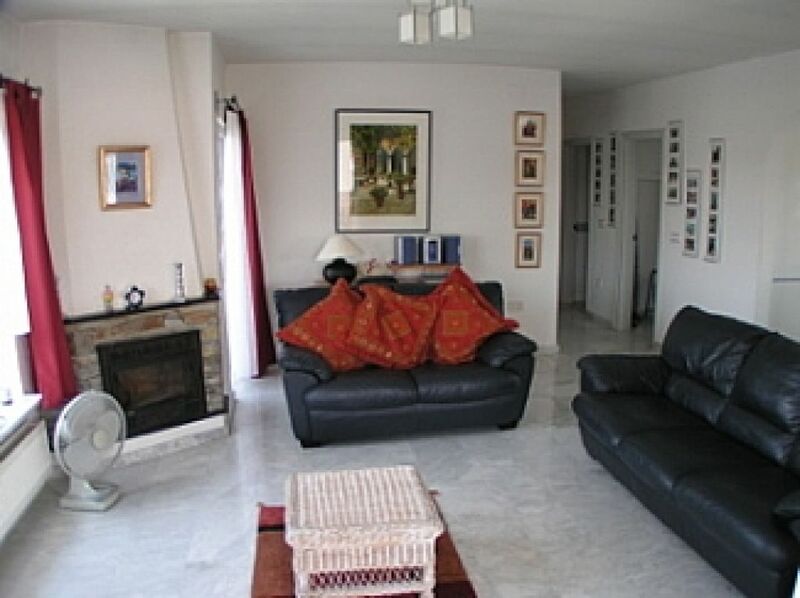 Currently run as a holiday rental villa for 6 months of each year (returning approximately 5% p.a. based on the asking price, but with excellent scope to develop and improve this significantly further), this property also provides many options as a business, a home with income or for development. 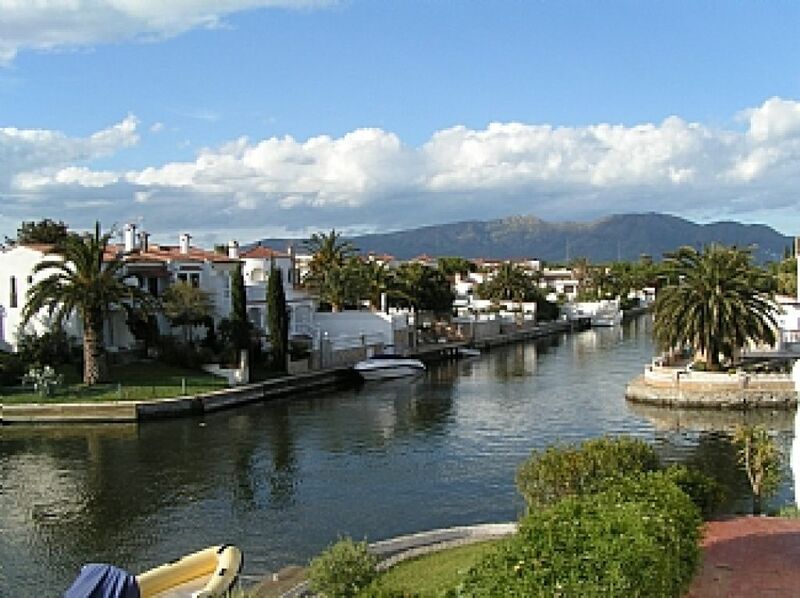 The location is relaxing with no passing traffic, yet close to the shops, restaurants and all that is happening in the lively seaside town of Empuriabrava, which is Europe's largest residential marina. 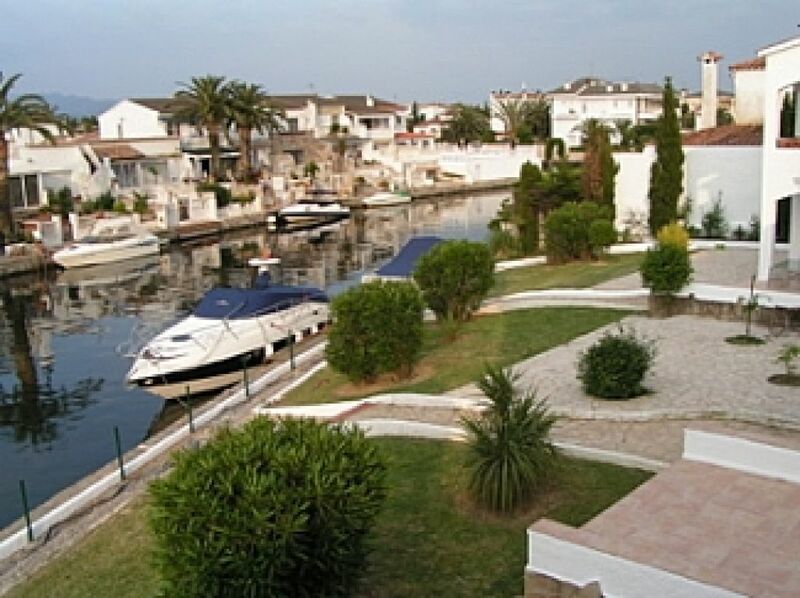 The gardens gently slope down to our own 70m of private water frontage with boat moorings. The views are stunning across the water to the mountains.both the pool and water frontage are fenced for safety. 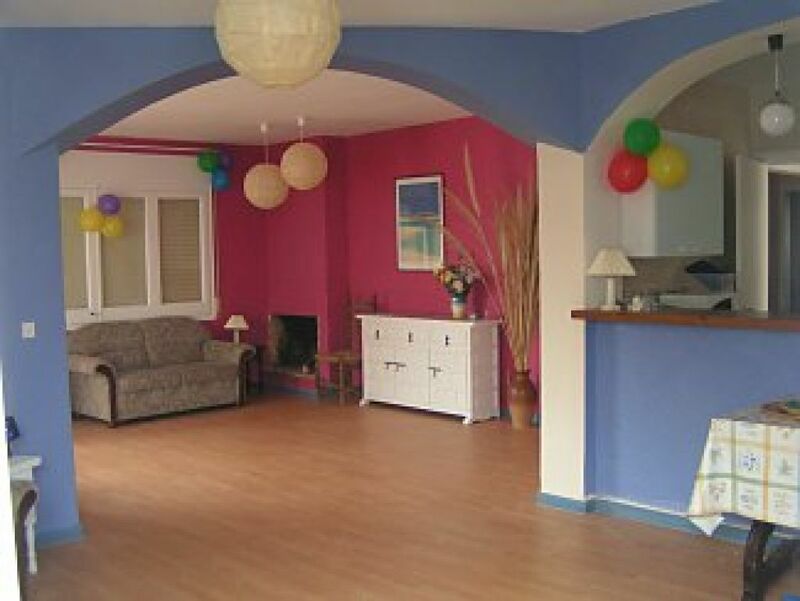 The property is Ideal for large groups, arranged as 5 very large self contained apartments, the villa offers privacy but also large areas for groups to gather for eating, socialising or just chilling together. Private secure off road parking for 6 to 10 cars. Bedrooms: 5 x double bedrooms, 6 x twin bedrooms (2 can become triples), 2 x bunk beds plus single bedrooms, and 1 very small single. Bathrooms: 1 x bath/shower, wc rooms, 4 x shower, wc rooms, 5 x wc's. Kitchens: 5 kitchens, each having a gas hob, electric oven, microwave, and fridge. In addition, there are 2 dishwashers and 2 washing machines. 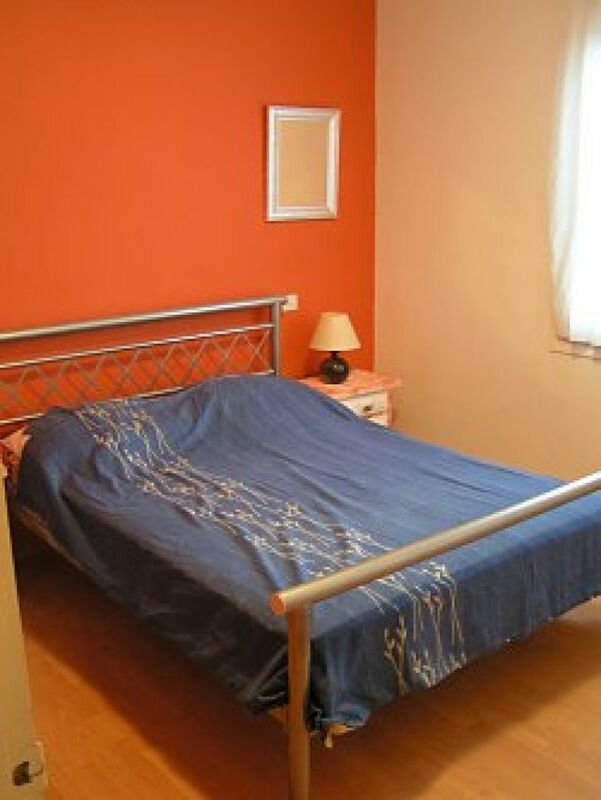 Utility Room: 2 x washing machines. Living Rooms: 5 living areas. Other: Small sun room situated close to the swimming pool. 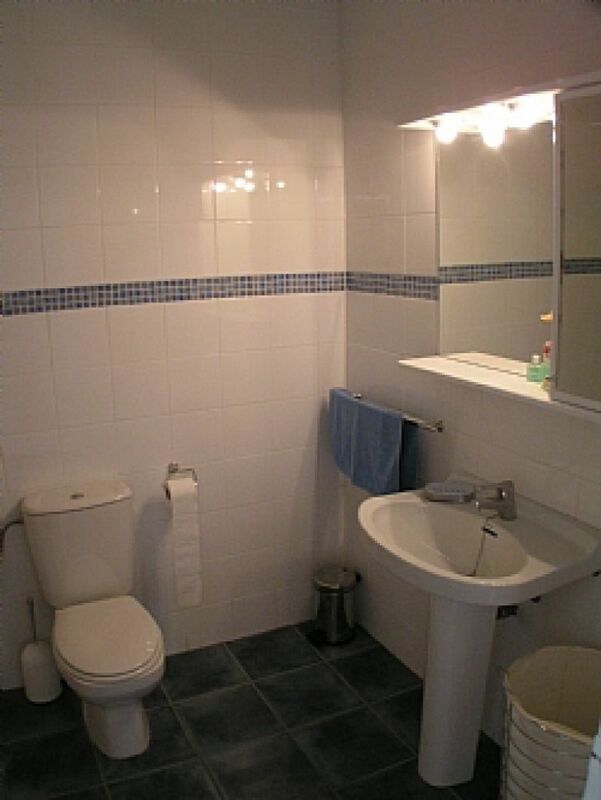 There are 5 wc's, 4 shower rooms with wc,s and 1 bathroom with shower and wc. Outside: The villa sits centrally on a large plot of 1600 sqm, consisting of over 1000sqm of garden and courtyard, the private heated swimming pool adjoins a sunbathing area, there are 2 very large and 3 smaller balconies on the first floor, with 4 large terraces leading into the living areas on the ground. Brick built BBQ area . 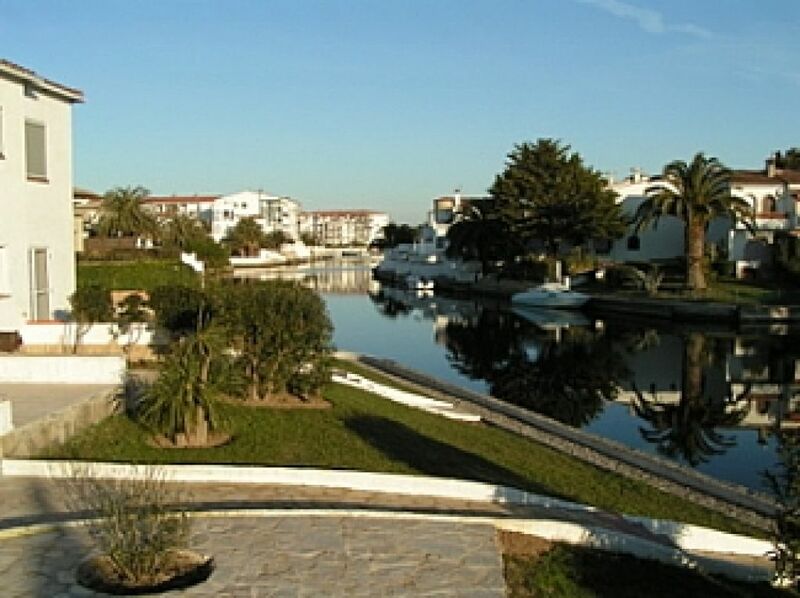 Coast/Beach: The main beach is a 2 min drive away or 8 minutes by bike (apx 1.5km). 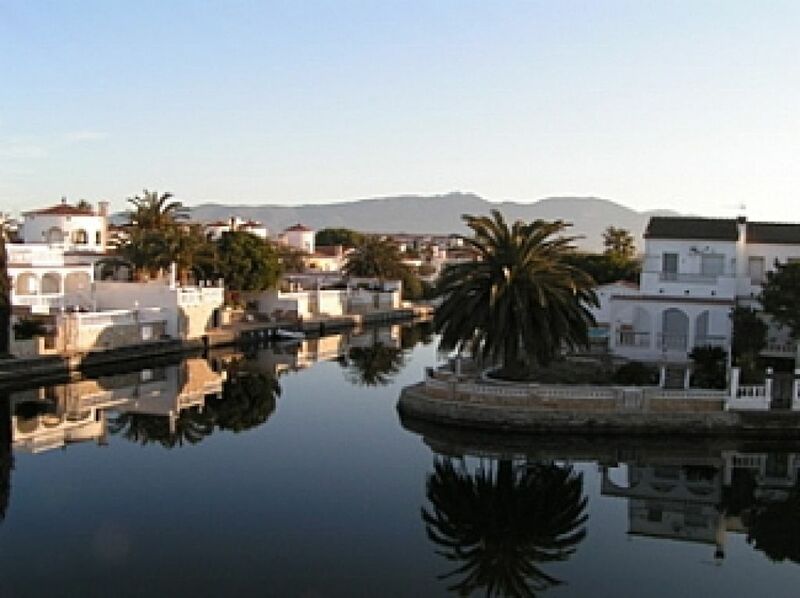 The local beach is a beautiful sandy beach which gently slopes into the Mediterranean, over 2 miles in length, Empuriabrava beach is only one of many fantastic beaches in close proximity including several in the agua molls nature reserve. 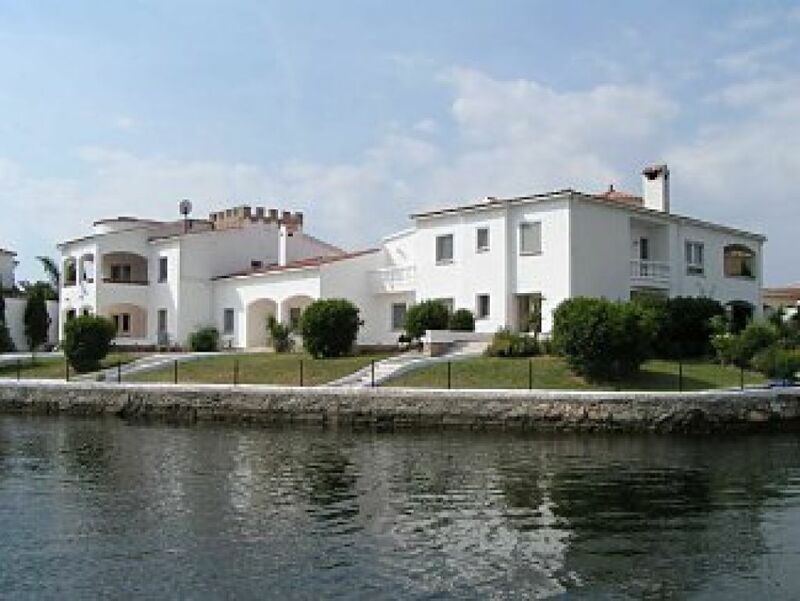 Golf: The Costa Brava is Spain's best emerging golfing area, due the more pleasent climate and quality of courses, there are 8 high quality golf clubs are within 40 mins drive, with Peralada being the closest (approx. 10 mins away). Skiing: Skiing as available December thru to April, approx. 2 hours transfer.